Raising the standard for turf care professionals, the new Z726X is engineered to deliver superior results day in and day out. Powered by Kawasaki's industry proven 852cc FX engine and propelled by the Parker TorqPact GT 14 transmission, together putting more torque and more power on the ground where it's needed. 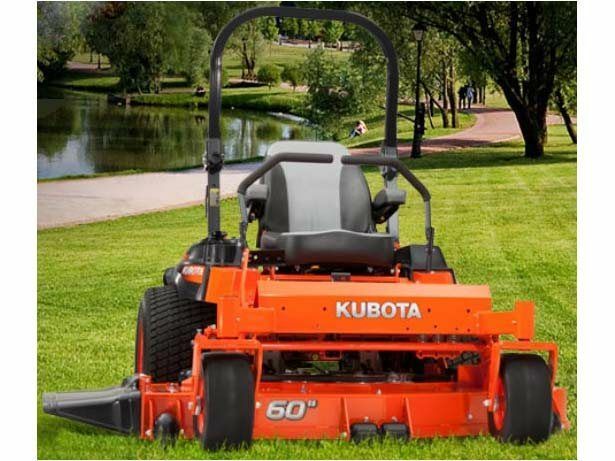 Maximize mowing performance with the fully welded, 60 inch deck constructed of seven gauge steel, providing outstanding stability with a fast, high quality cut.